The seaport of the imperial capital. 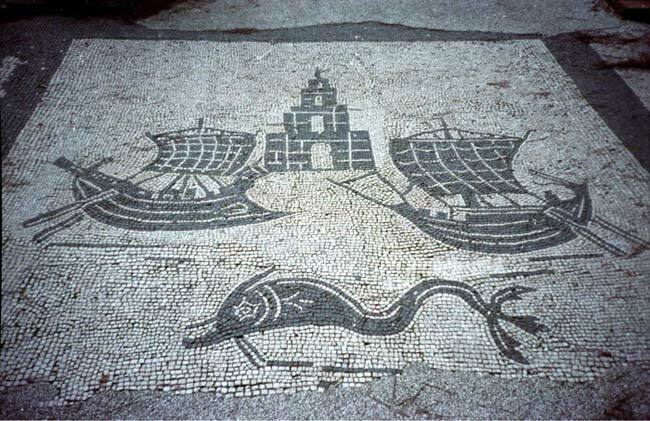 The ancient seaport of the imperial capital. A journey through the past. 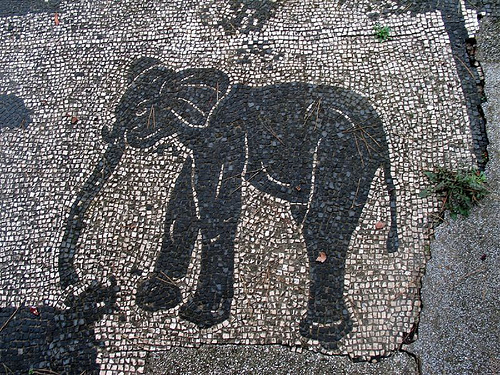 The excavations of Ostia - only 15 miles away from Rome - rival with Pompei as a unique way to understand the everyday life of the ancient Romans in a peaceful natural setting. 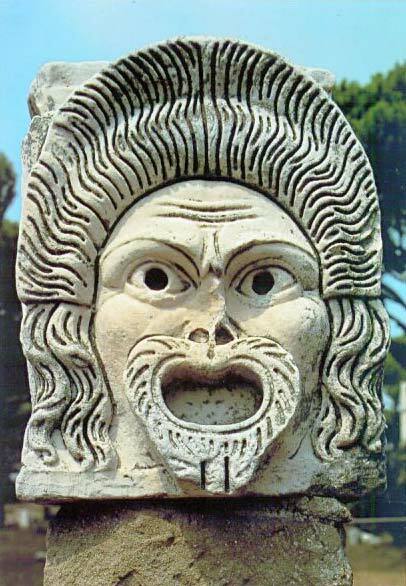 It reached a peak of 75,000 inhabitants, and was the bustling center of the commercial activities of the city, which was the capital of the ancient world. With the end of the Roman Empire, it fell into decay and, abandoned after the invasions of the Barbarians, was buried for centuries. 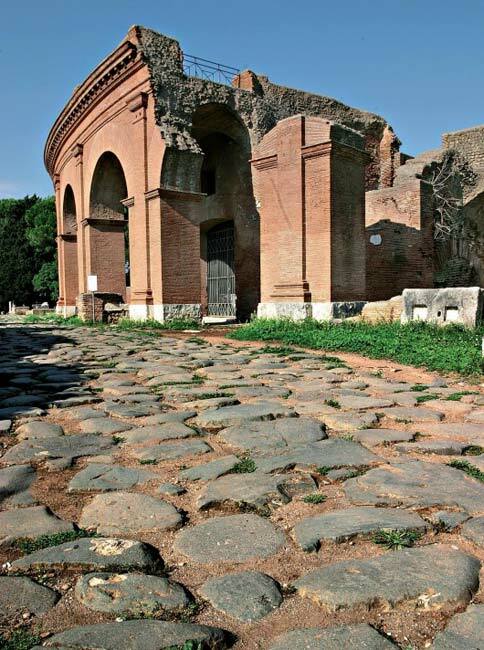 Now the archaeological site of the ancient city is remarkably well preserved and gives, more than the famed Pompei itself,a complete picture of life under the Roman Empire and gives the chance to travel into the past. 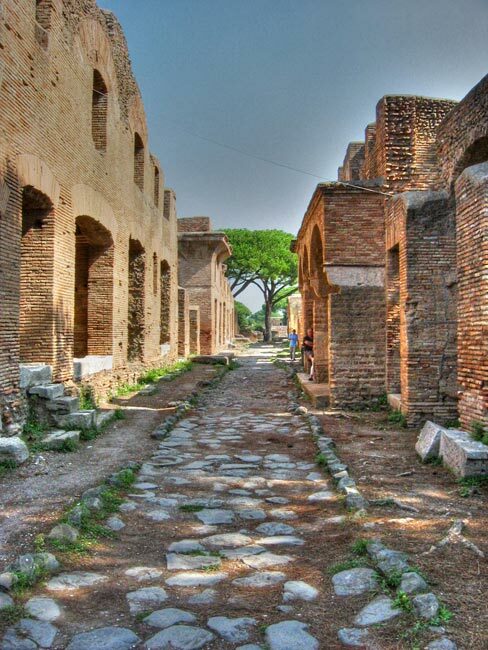 Walking back in time through the dense maze of streets, which run behind the Decumanus Maximus, you will discover an ancient world remarkably preserved over the ages. We visit the cemetery, the theatre, the baths, the temples, the houses, the markets, the bars, the bakeries and much more. The tour ends with the Museo Ostiense, housed in the ancient salt deposits. Note: Itinerary by car and walk in the site. This tour is not possible for people with walking problems or wheelchairs..